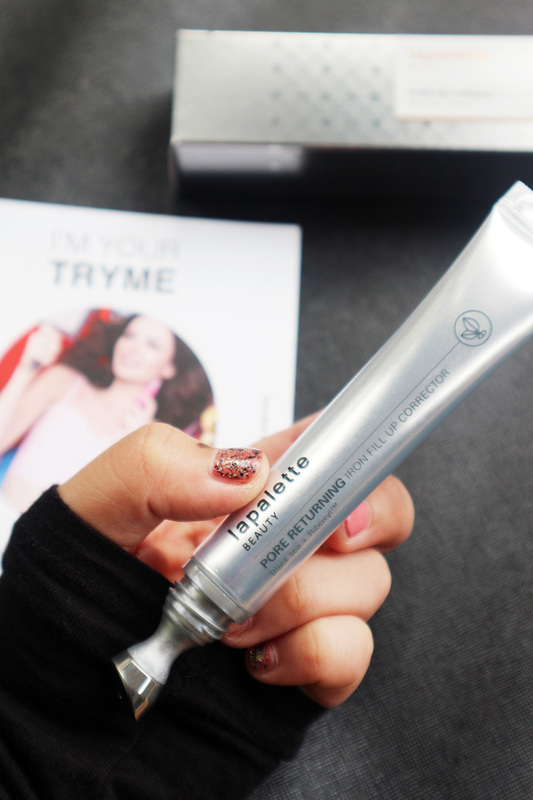 Pore Returning Iron Fill Up Corrector that has been officially added into my daily skincare's routine as my one-and-only eye care. Okay, okay back to topic. Eyes area is super sensitive, it can always make us feels insecure (fine lines/wrinkles, panda’s eyes, eye bags getting bigger etc), hence I always want to manage the area around the eyes properly as they have become easily tired due to deadlines tasks, lack of sleeps and late night Korean-drama (lol) but I am not joking here, who doesn’t want to have younger eyes as we’ve aged? 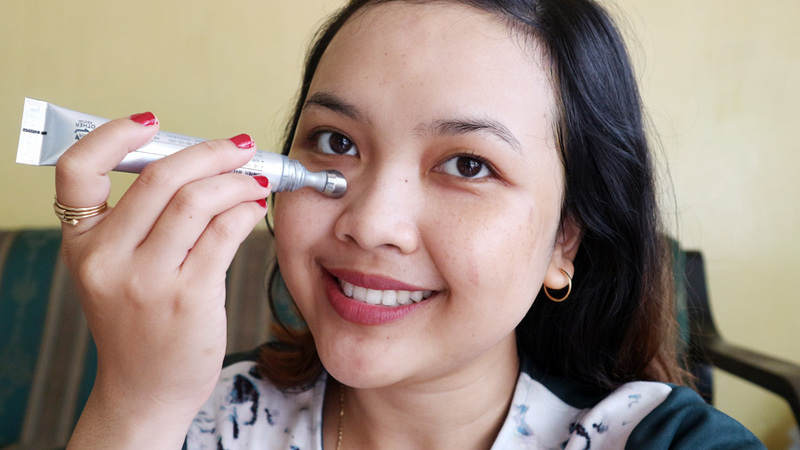 I have tried out this new skincare product for 3 months and all I can see, it totally improves elasticity around the eyes area and flattens visible wrinkles like an iron by providing a boost of hydration. This product contains the anti aging ingredients; black tea and Riboxyl (riboxyltm) that’s super good to treat/prevent wrinkles and fine line under eye area, it gives skin purification, hydration and vitality. It also provides whitening (the reason why my black holes disappeared). 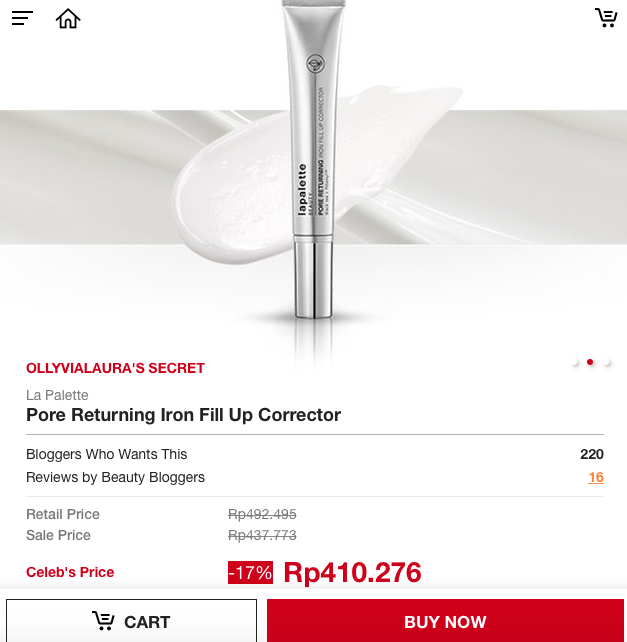 I usually use this product every night; After cleansing my face & get shower, I apply an appropriate amount onto the eyes area and gently massage my eyes using the metal applicator. This product is highly recommended for all skin types. It leaves you a non-greasy feeling, you won't feel sticky at all. 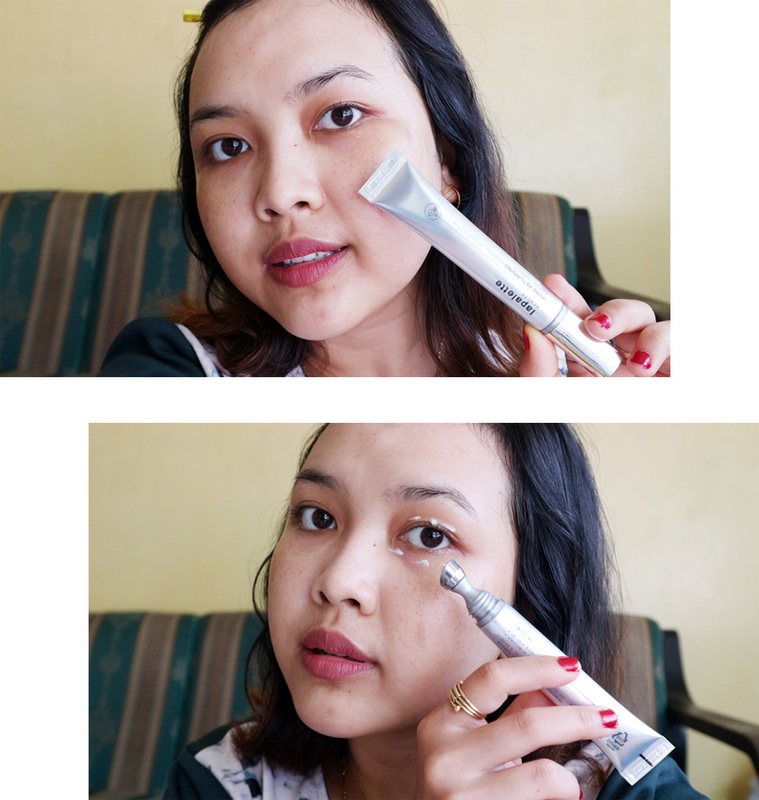 I love the instant cooling sensation whenever I put it on my eyes (the coolness which came from the metal applicator is perfect to compress the eye bags). 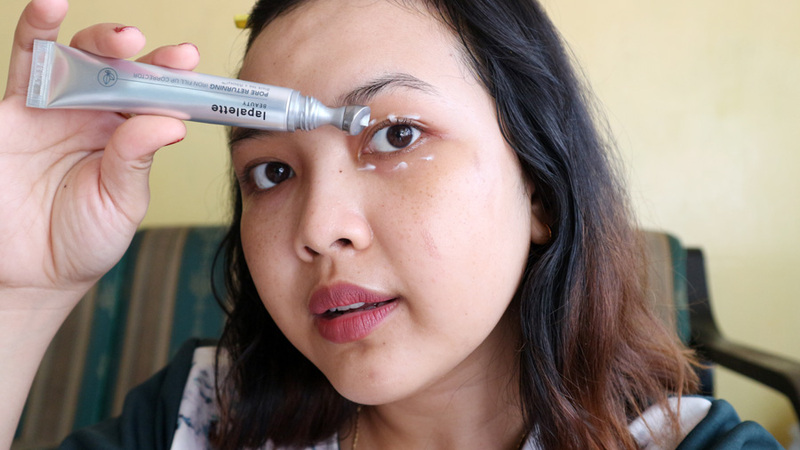 It's easy to use, super convenient because the metal tip a.k.a the applicator is very helpful to adhere right onto the eyes area which can let the eye cream absorb efficiently and effectively. 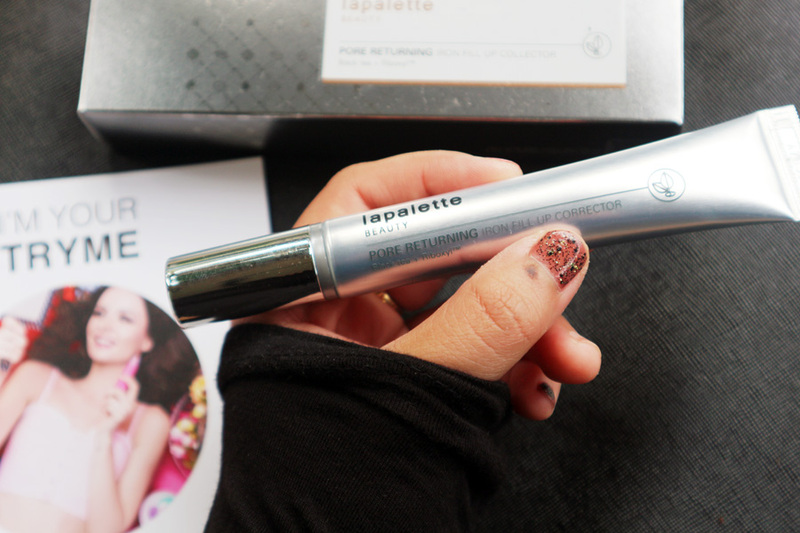 If you are looking for an eye care that does all the job, this is the one! It'd be your best friend to avoid the early signs of aging.